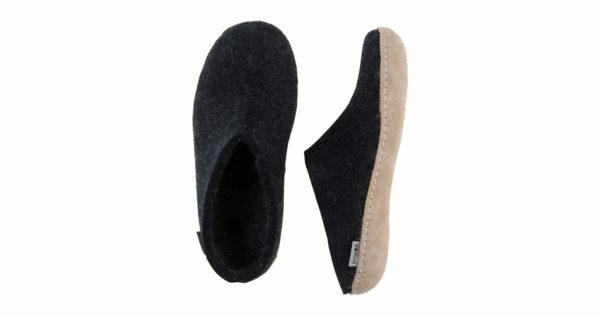 Features a soft suede sole with stitch and turn construction! 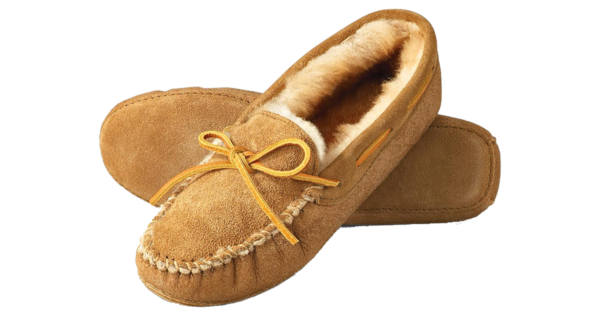 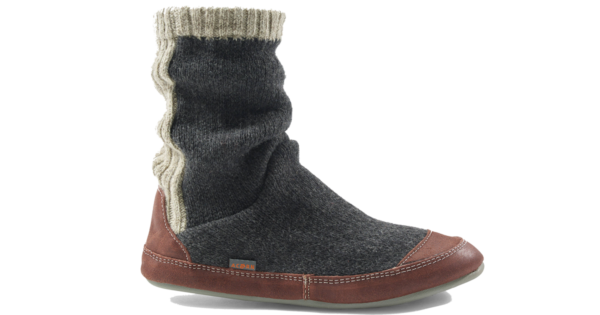 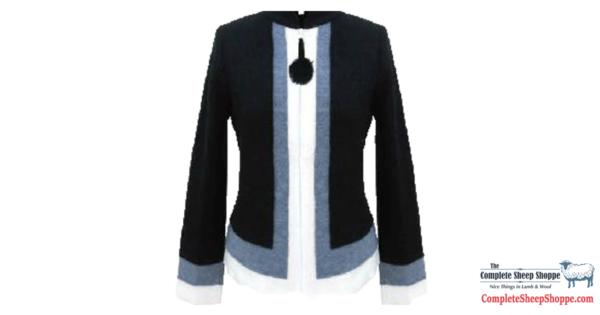 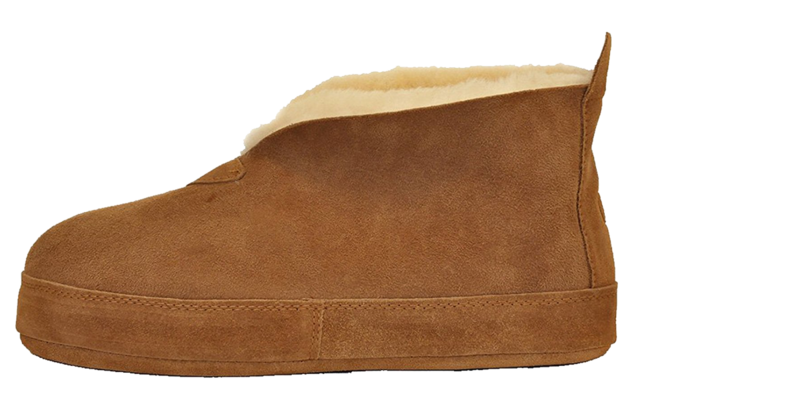 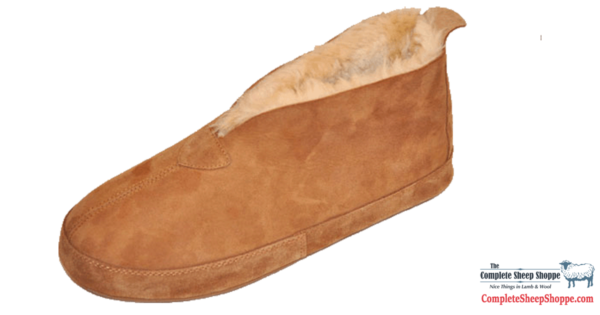 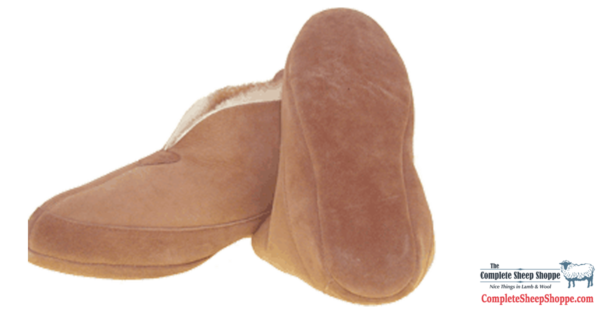 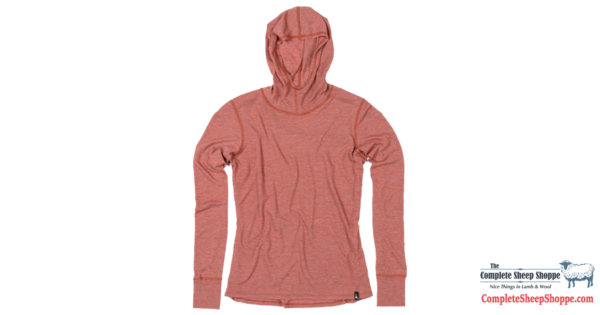 Upper and insole is crafted of 100% Australian Merino sheepskin. 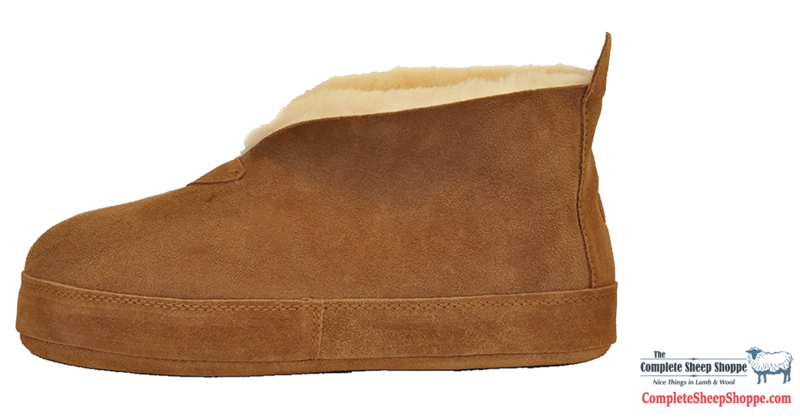 Features a lasted upper and foam midsole.